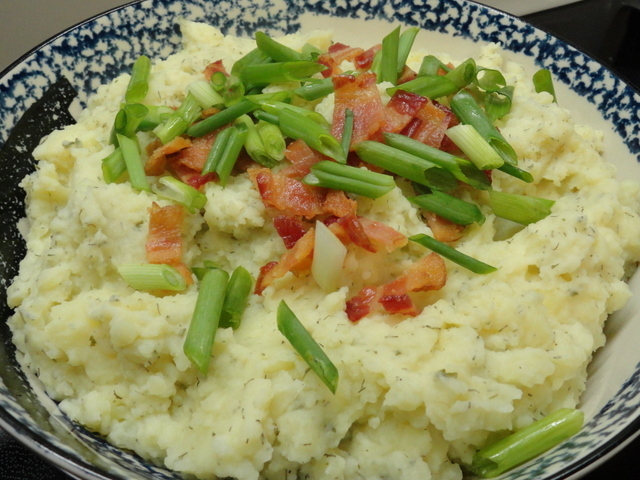 When you’re making mashed potatoes in this economy, you have to get out of the market and invest in Gold… Yukon gold potatoes have managed to maintain their holiday relevance in a market otherwise flush with fluctuation. Avoiding the instability of the emerging and subsequently fading trends that plague other Turkey Day dishes the Yukon Gold guarantees positive returns to your potato portfolio. To further protect your potato portfolio from the ebb and flow of popular opinion, diversify. 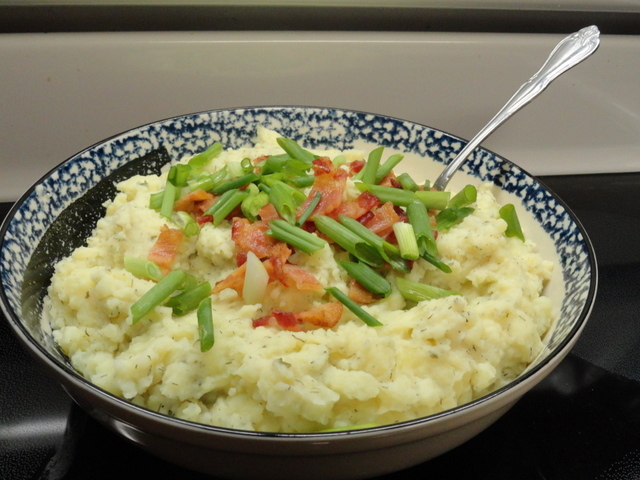 For instance if you have 4 peeled, boiled and mashed Yukon Gold potatoes and you invest ½ cup of milk, ½ cup of sour cream, 2 Tblspns butter, you now have diversified your potato portfolio to a mashed potato portfolio with a powerful dairy lobby. As well as increased your short term taste yield. So you’ve thought of investing in ranch seasoning, but who is regulating this “ranch”? The contents of a packet of ranch “seasoning” that I recently picked up included among others Maltodextrin and Salt (the primary ingredients), Milk?, Yeast extract?, Sunflower oil?, Corn sugar? Isn’t Maltodextrin a corn sugar already? 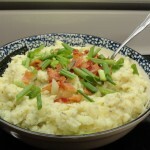 A good example of how to ruin an otherwise sound mashed potato portfolio with virtually no taste dividends. That is an example of the corn and sodium markets artificially inflating the short term taste yields. However this sort of mashed portfolio manipulation should be regulated. Because although this legal market manipulation might inflate your short term taste yields, it will also invariably create a short-term spike in blood sugars and also a high yield increase to your long term hypertension outlook. An investment we can all do without. Here is a model of a sound ranch investment model that is guaranteed to further your mashed potato short term taste dividends. 1 Tblspn dried parsley, 1 tspn dill, 1 tspn onion powder, ½ tspn garlic powder, 1 tspn Kosher salt and ¼ tspn black pepper. 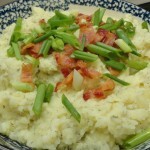 Combine and add to your already potent mashed potato portfolio and taste as the short term taste dividends have now tripled your investment and flavor yield.